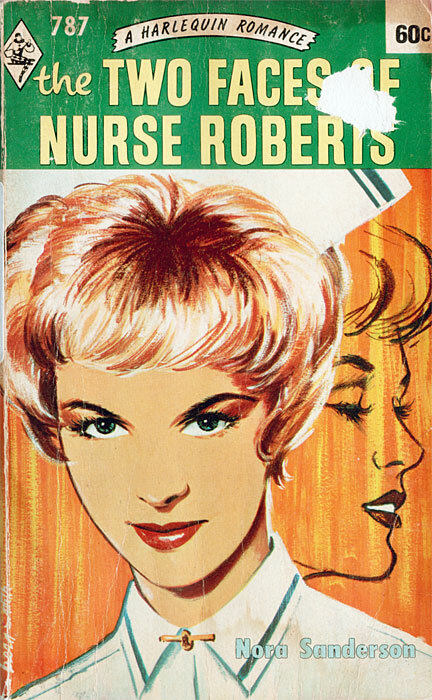 At the age of seventeen Jan Roberts was miserably certain that she was irredeemably ugly. How could she ever be attractive with a disfiguring scar on her cheek? Even when the young medical student Moss Gilding was so charming to her she was convinced he was only acting out of pity. But life changed for Jan when she managed to have the scar removed, and even changed her name to match her new, glamorous face. She decided to take up nursing, and, without admitting that she might have some ulterior motive, got a job at the same hospital where Moss was now a doctor. And then she discovered that he seemed far less interested in the second Jan than he had been in the first!